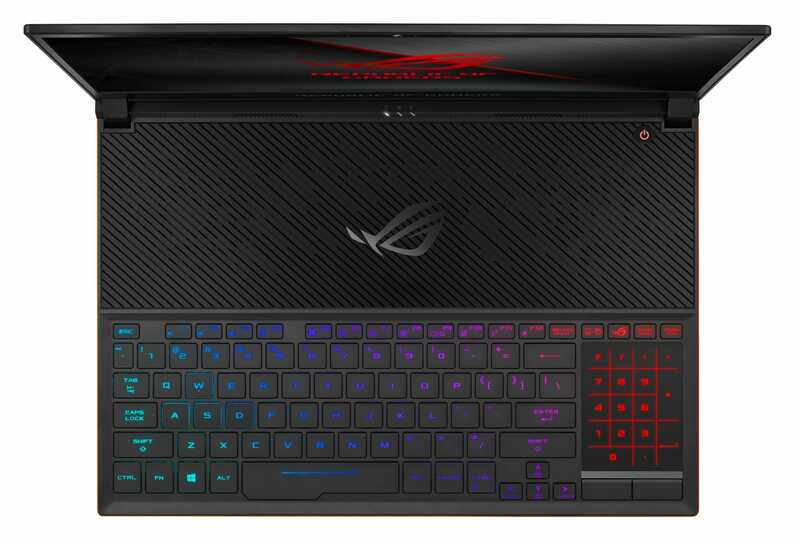 Asus believes it’s made a big 15-inch and a giant 17-inch gaming laptop you’ll actually want to carry around with you. It’s August, which means a lot of laptops and desktops are about to be announced at Gamescom and IFA (pro-tip: don’t buy a laptop in the next couple of weeks). 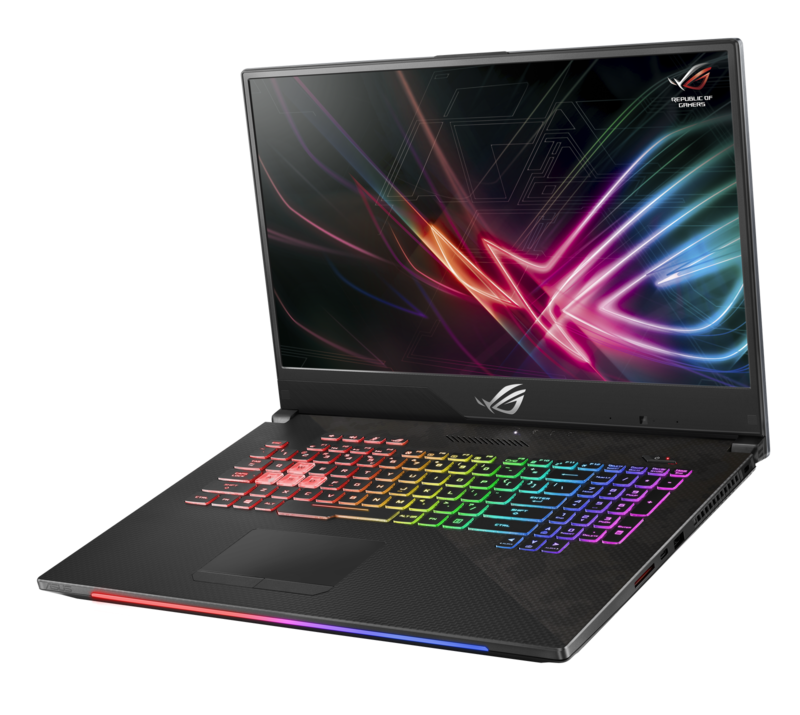 Asus, presumably hoping to get a drop on its competitors — and rumoured major news from companies like Intel and Nvidia — is announcing some of its new laptops a little early. 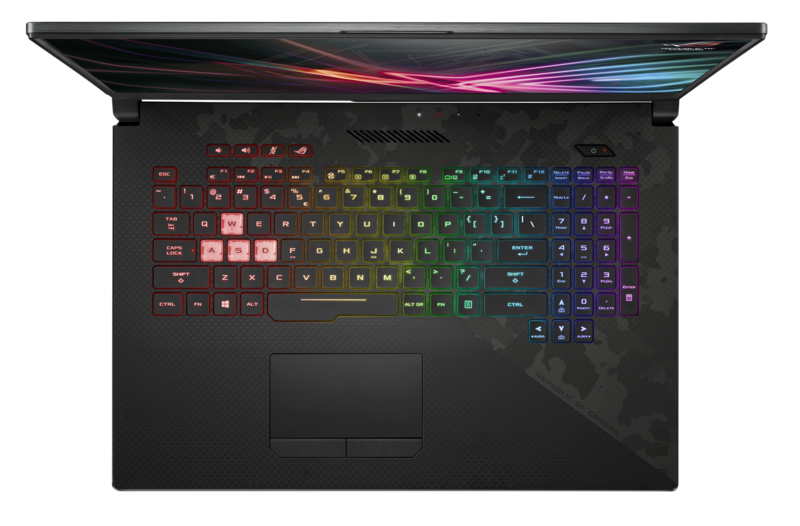 The laptops are the 17.3-inch Strix SCAR II (GL704), and the Zephyrus S (GX531). The big notable feature of each device? They claim to be smaller than the competition. That’s a big claim when it comes to gaming laptops. While most laptops have gotten thinner over the last few years, gaming laptops have stayed stubbornly thick. Nvidia tried to rectify this last year with a new design philosophy, Max-Q, which coupled some tweaks to the mobile GPUs while encouraging laptop makers like Asus to be more thoughtful about thermal design. Asus quickly embraced the philosophy with the incredibly thin Zephyrus, this year’s Zephyrus S (GX531) appears to be an improvement on that laptop. Asus claims it’s 12-per cent thinner than the original. The display has jumped from a 120Hz panel to a 144Hz panel, and the bezels have shrunk as well. Consequently, this laptop with a 15.6-inch display is in a 14.2-inch chassis. It also has a Nvidia 1070 GPU and Intel’s new, and very fast i7-8750H CPU. Those hot-running components will be cooled by even more fans than the original Zephyrus while maintaining that neat hinge that cracks open the bottom of the case to allow more air in. 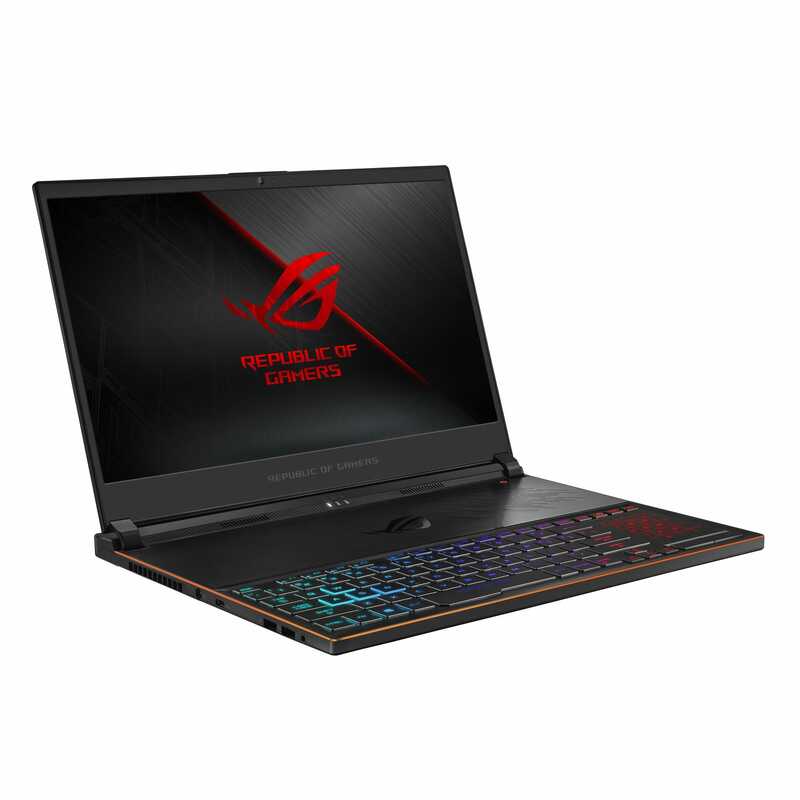 Asus hasn’t said anything about the price, but the original retailed for around £2,000, so you can expect a similarly high price for the new ultra-thin gaming laptop. And it could be worth it, particularly as other thin laptop makers like Razer actually went thicker with their 2018 devices. 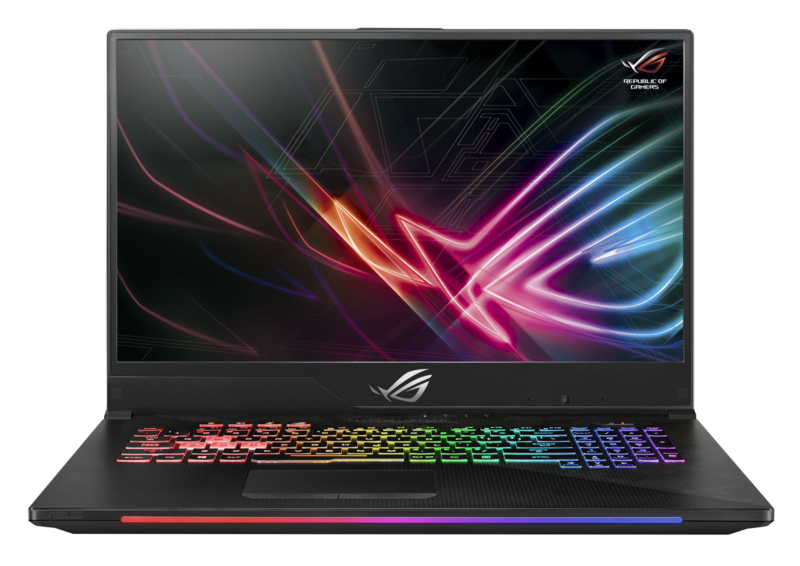 If 15.6 inches is not enough screen for you, then you’ll be delighted to know that Asus is also producing a 17.3-inch gaming laptop designed to be smaller than the competition. 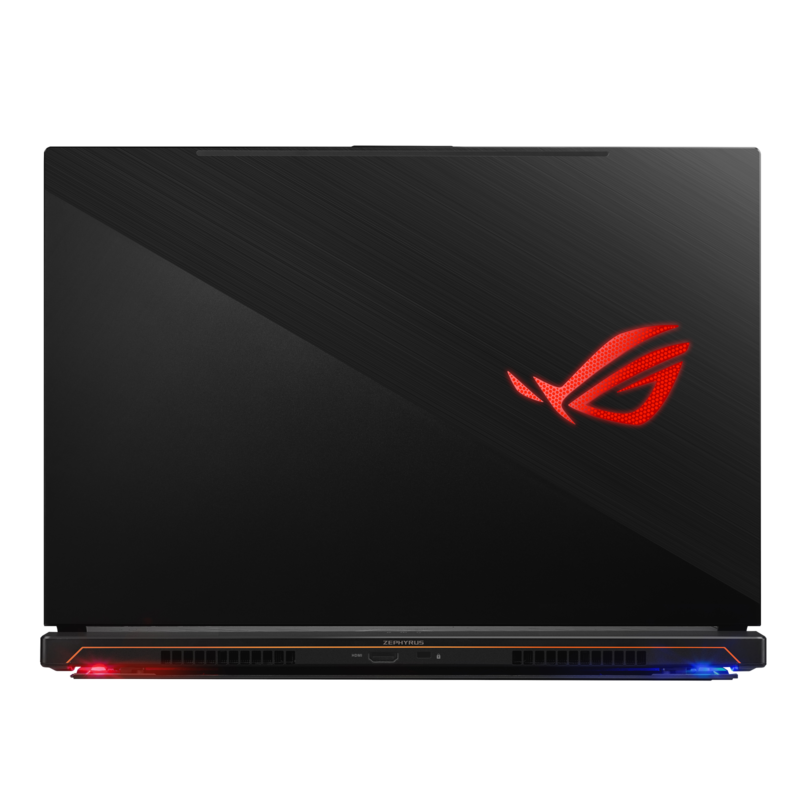 In the case of the Strix SCAR II (GL704), Asus claims that it is the first 17-inch gaming laptop to be less than 15.7 inches, or 400mm, wide. Thanks to super-thin bezels, Asus is able to cram a 17.3-inch display into a laptop with the footprint of a 15-inch device. 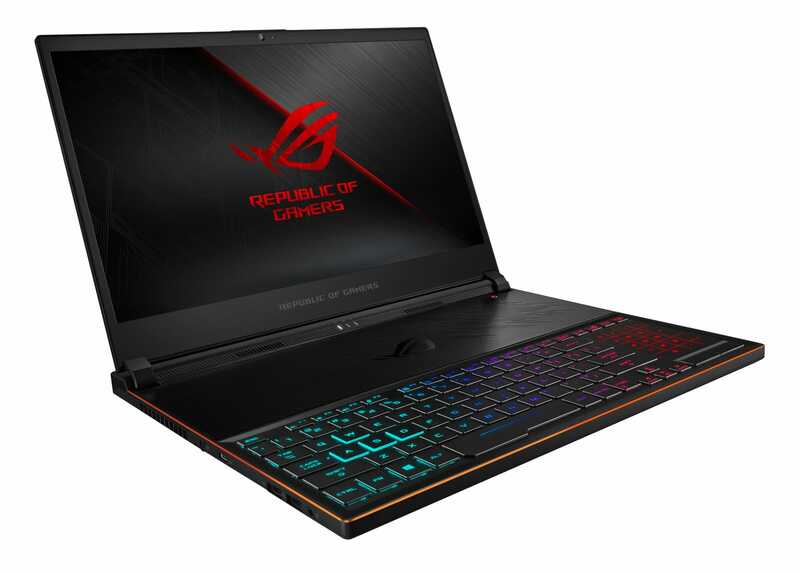 As with the Zephyrus S, the Strix SCAR II has a 144Hz display and i7-8750H CPU. But it can also be souped up with up to 32GB of RAM and a Nvidia 1080 GPU. 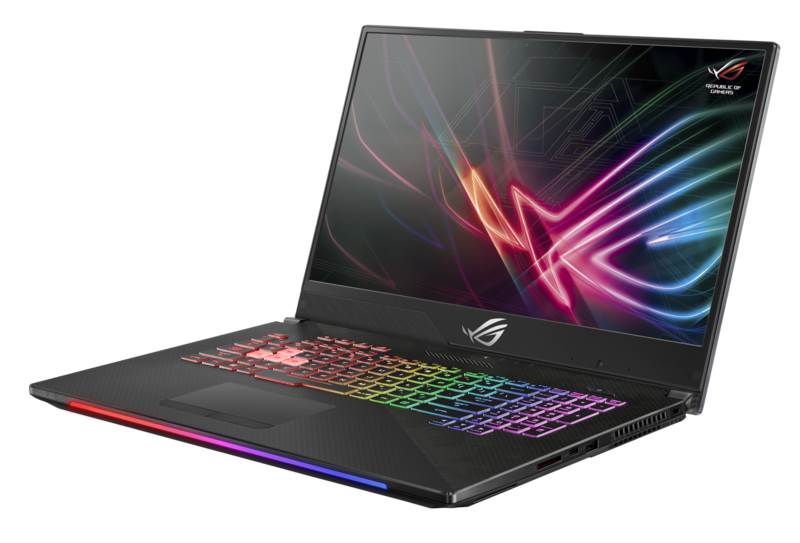 Again, there’s no word on price, but couple those specs with the size of that laptop and you can expect to part with a whole lot of money if you want a laptop as svelte as Asus promises the Strix SCAR II to be.